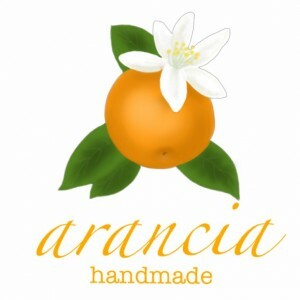 Arancia Handmade is currently away and is not accepting orders. 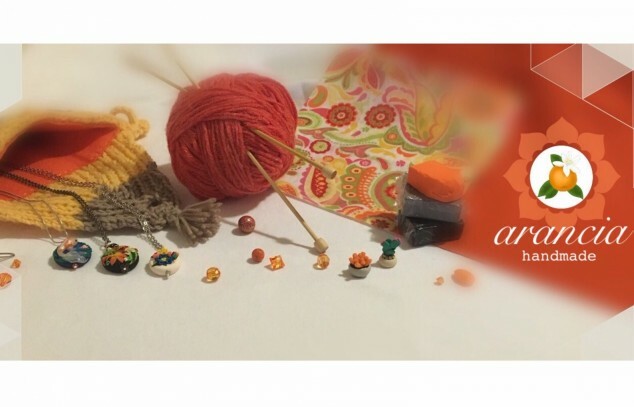 You may still browse their shop and add items to your favorites or wish list. Make every occasion a special one!